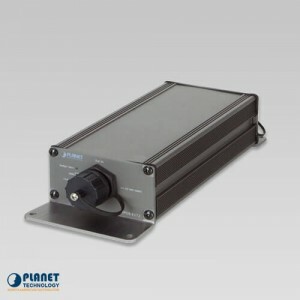 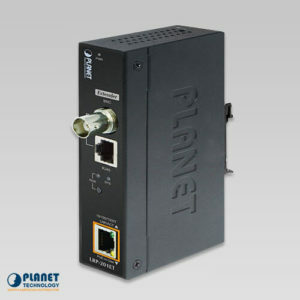 Power Over Ethernet solutions are the specialty of Planetechusa.com. 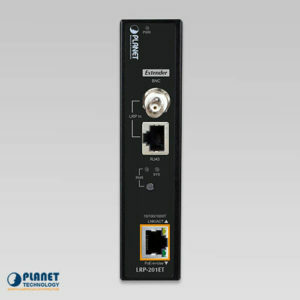 These devices allow for easy transmission of power and data utilizing a ethernet cable without loss in data throughput. 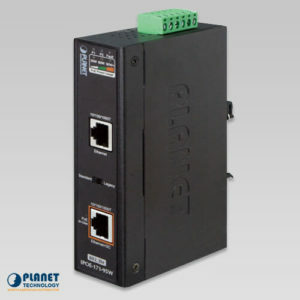 We carry a complete line of power over ethernet devices that remove the need to place ethernet units, such as wireless access points, near power outlets. 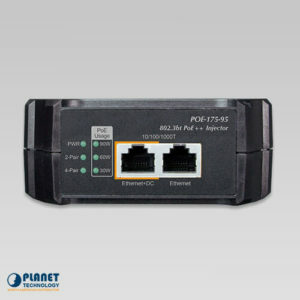 With these units, installers have the ability to freely place power over ethernet devices. 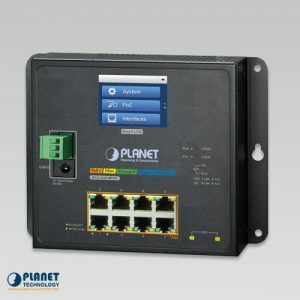 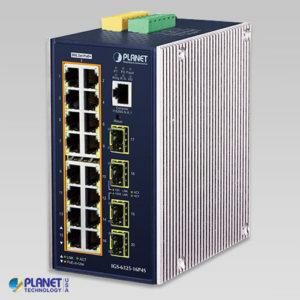 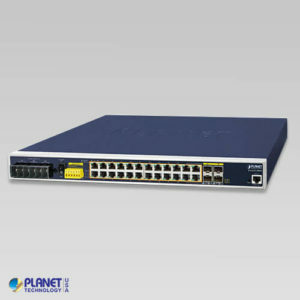 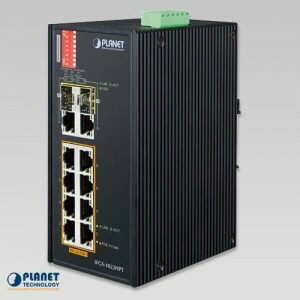 The Power Over Ethernet units, such as a Poe Hub or Poe Injector from Planetechusa.com are proven dependable. 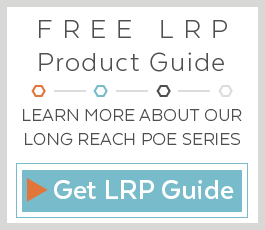 These units have been utilized by university campuses, small businesses, and large entherprises, and are dependable and versatile solutions that will meet the needs of your industry or business. 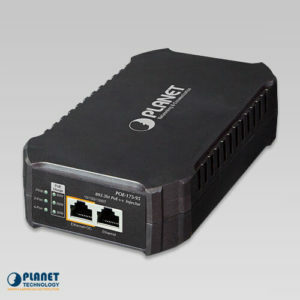 We carry various PoE devices, such as a poe hub, poe injector, poe splitter, and poe extender. 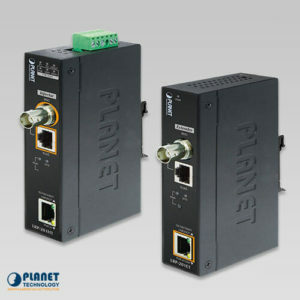 For industrial ethernet solutions, Planetechusa.com has you covered. 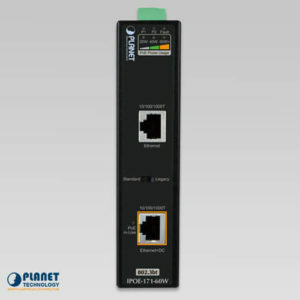 Our selection of durable PoE units that have the ability to send both power and data over a single cable. These units last and operate efficiently in difficult environments. 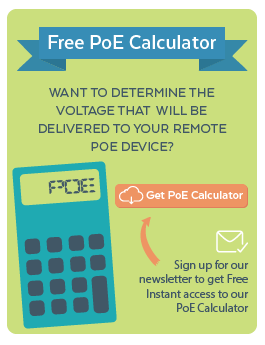 Units, such as PoE adapters do not require additional tools or sofware, which makes installation easier than ever. 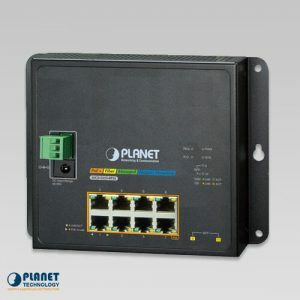 The size of these units are compact and allow for easy installation in a network backbone. 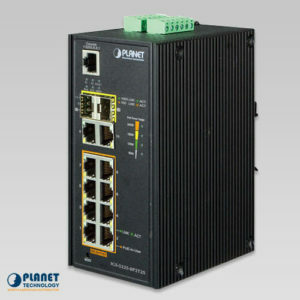 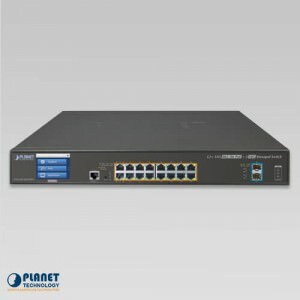 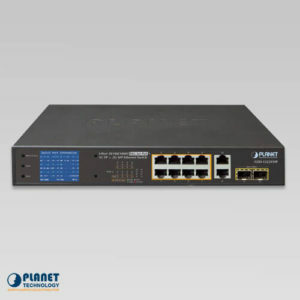 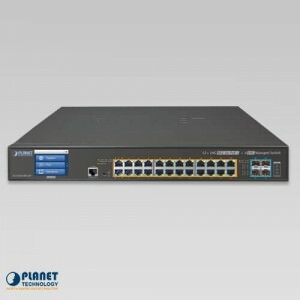 If you want a high quality device that saves time, space, and money, then Planetechusa.com has the product to meet your network needs. 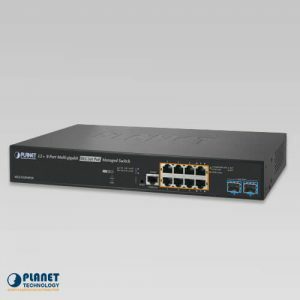 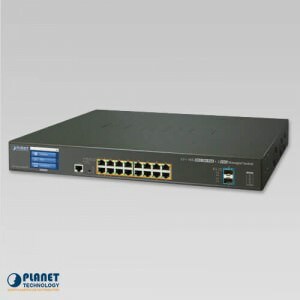 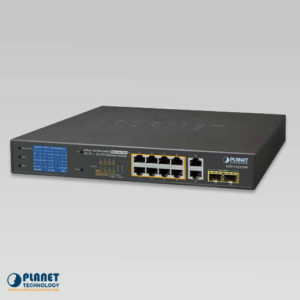 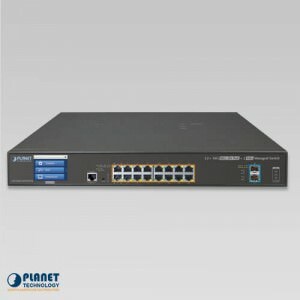 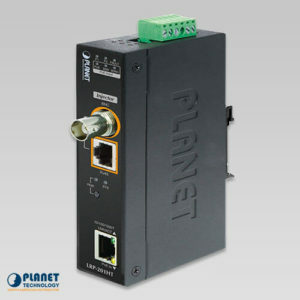 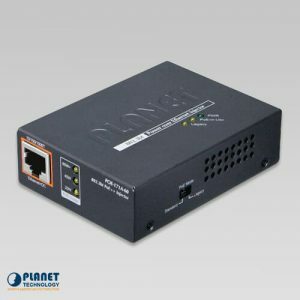 PLANET’s POE-175-95 is a Single-Port, 802.3bt Power over Ethernet Injector with a maximum of up to 95 watts of power output over Ethernet cables with internal power. 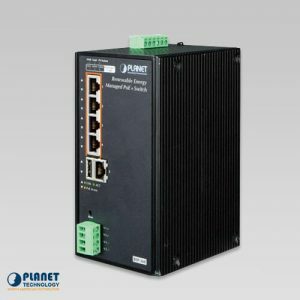 Power Requirement: 100-240V AC, 1.5A max. PLANET’s POE-171A-95 is a Single-Port, 802.3bt Power over Ethernet Injector with a maximum of up to 95 watts of power output over Ethernet cables. 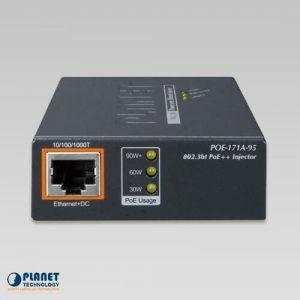 The POE-171A-60 is a Single-Port, 802.3bt Power over Ethernet Injector with a maximum of up to 60 watts of power output over Ethernet cables. 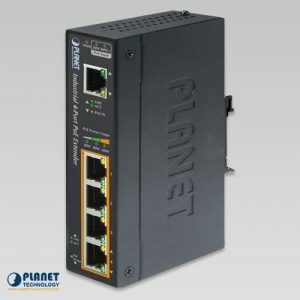 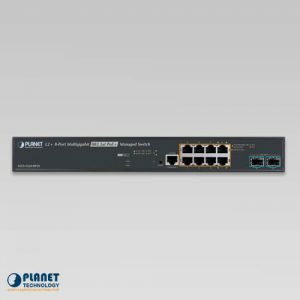 PLANET’s IPOE-E172 is an industrial IP63-rated 1-port Ultra PoE to 2-port 802.3bt/at Gigabit PoE Extender designed especially for point to multipoint PoE applications.